Monsoon season is so tricky in Delhi. One day it rains and the other day will bright as anything with high humidity. Being a Delhi girl, I have to fight with endless skin problems trying to find just the right method to deal with them. Creams, gels, face packs, scrubs and sprays, you must have also tried them for keeping your skin spotless and glowing. But most of them don’t work at all. Even our dadi’s ghar ka ayurvedic nuskhas also don’t work properly which seemed to give them such beautiful skin. Well, in my pursuit of clear glowing skin, I got to know the secret behind it all. 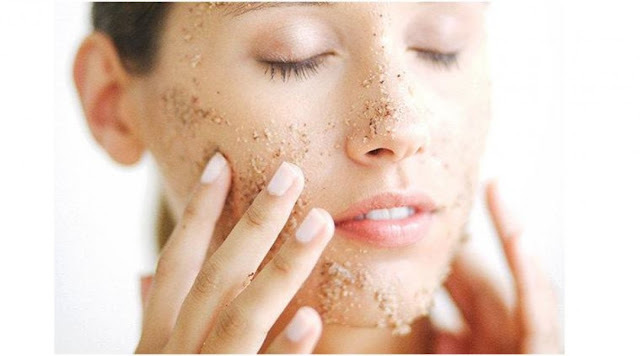 Exfoliation is a must for your skin, no matter what type of skin you have. My trick is to exfoliate my skin using nothing but natural organic ingredients. Red rice rich in anthocyanin is great for exfoliation. You can mix kitchen herbs in it for create a face pack for smooth skin just like it is done in Kaivalyam treatment of ayurveda. Kaivalya means isolation or detachment. In Kaivalyam treatment, kitchen herbs and red rice is used for removing or detaching the dead skin layer. It allows the fresh layer of skin to come up, improves blood circulation and gives your skin a healthy glow. Once exfoliation is done, licorice is applied all over the skin for removing tan. VLCC Kaivalyam treatment uses organic herbs for 100% results. You will fall in love with your skin and won’t be able to keep your hands off it. 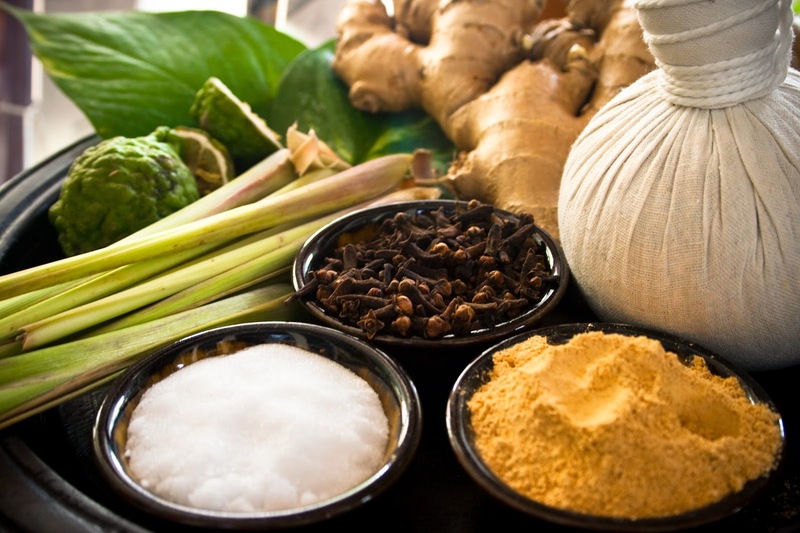 Along with finding the right ayurvedic treatment it is important to know if it will suit your body. 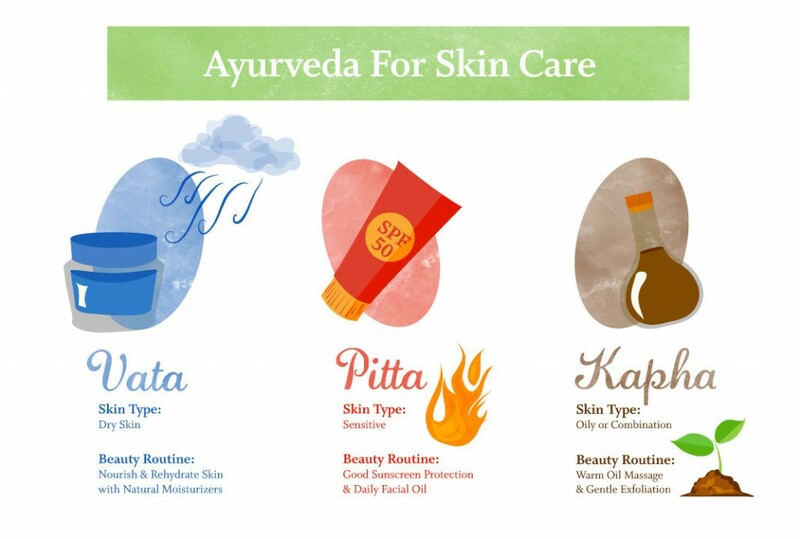 As awakening to some of you, ayurveda is based on the understanding of the five great elements air, fire, water, earth, and ether, each having their own set of properties. Every being has a particular balance of these elements, categorizing them into 3 categories based on a simplified form of the three vital energies called Doshas , these are Vatta, Pitta, and Kapha. Every ayurvedic procedure or nuskha works best on the kind of dosha or energy it is targeted on. 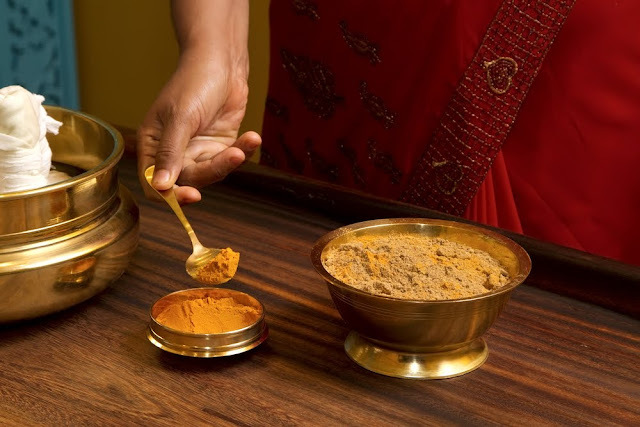 If you are aware of doshas in your body, choose an ayurvedic method suitable to you or just go to VLCC who can help you in identifying the doshas and selecting right ayurvedic treatment I do! Such a nice Unique and informative article. I liked your article and waiting for more articles. for more just visit Vedic karma.